This class will introduce 30 minutes of tumbling and 1 hour of dance. The activities and exercises focus on strengthening loco motor movements, and improving balance, flexibility, and body control. Social concepts such as taking turns, sharing, following directions, listening, and working within the group are encouraged. During the tumbling portion of class, children will focus on basic skills such as forward rolls, straddle rolls, handstands, bridges, and cartwheels will be introduced. The dance portion of class will introduce basic ballet, jazz, and tap skills. 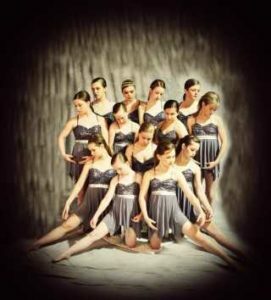 This class is a 1 hour class that consists of tap, ballet, and jazz. Emphasis is placed on exploring movement, flexibility and body control. Dance terminology is introduced. Concepts such as taking turns, listening to the beat of the music and following directions will be covered in beginner dance. Dance routines will be taught so the students can perform in recitals and performances. 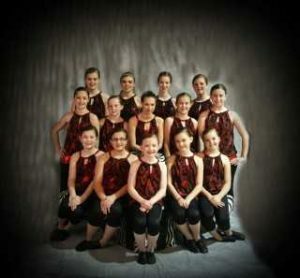 Our goal is for young dancers to learn new skill in a fun and positive environment. Students in this class are required to take a 1 hour class of jazz and ballet. Students may also take 30 minutes of tap and/or 30 minutes of hip hop. Stretches, exercises, and combinations are used to teach jazz, tap, ballet, and hip hop dance. Our goal is for all dancers to learn and practice various styles of dance in a fun and challenging environment.